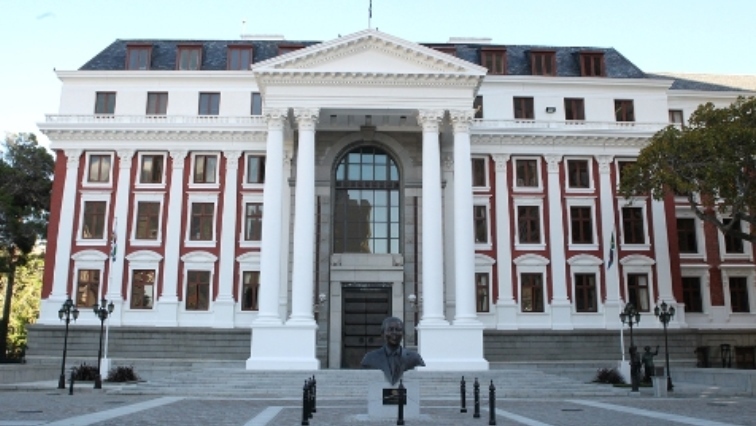 Parliamentary committees to wrap up work before elections - SABC News - Breaking news, special reports, world, business, sport coverage of all South African current events. Africa's news leader. This week alone, the Parliamentary schedule is packed with committee sittings. Forty Parliamentary committees will be sitting over the next few days, as the institution rushes to wrap up its work before it rises ahead of the elections. But, the focus this week will be the debate on President Cyril Ramaphosa’s State of the Nation Address on Tuesday and Wednesday. Opposition parties have already indicated to various media houses what their thoughts are on the address. But this week they will formally give their input to the president. In turn, Ramaphosa will respond to the debate on Thursday. These will all take place during joint sittings of the two houses with Parliament rising for electioneering purposes around the 21st of March. Members of Parliament will be hard at work finalising what they can, before they turn their focus on canvassing for their various parties. Added to this, Parliament is also hosting a Fourth Industrial Revolution exhibition, which will culminate in a roundtable discussion on Friday. This entry was posted on 11 Feb 2019,09:22PM at 9:22 PM and is filed under Politics, News, Homepage Latest Stories Slider. You can follow any responses to this entry through the RSS 2.0 feed. Both comments and pings are currently closed.